Subscriptions | West Australian VHF Group Inc.
We provide a welcoming environment for all from first-time Amateurs to long-time experienced hands. Questions are always appreciated and someone in the Group may well have an answer for you. Friendly and knowledgeable members. We have many members with years of experience in VHF/UHF and microwave - 1.2 to 10 GHz radio work. Learn with us at technical talks after monthly meetings. 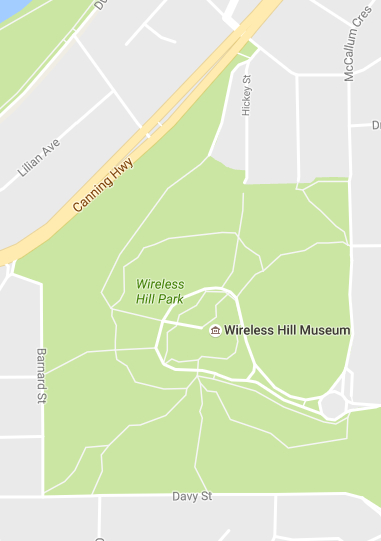 Enjoy a great location at Wireless Hill, Ardross with a history of radio. Access to the groups radio shack with HF/VHF/UHF radio and a log periodic antenna and a tri-band antenna, VHF/UHF/23cm. Help build and maintain a large beacon network in metro and remote Western Australia areas. Access to a library of past magazines, newsletters including AMSAT magazines. Participate in activity days, open days, field days and contests. The best way get a feel for the club is to join us at one of our meetings. To get in contact with the group send an email at our contact page. Formal business is kept to a minimum, there is a brief break (Coffee, tea and biscuits are available for a small donation), then a technical talk on an area of amateur radio. The committee also meets three times a year to discuss group business and to organise the activities of the club. Date: 4th Monday of every month, excluding December. Time: 19:30 local for a 20:00 start. These meet ups are more informal to let members and visitors have round table discussions, participate in group projects like antenna building/testing, etc, or help with the upkeep of the group. Date: 1st Saturday of each month, excluding January. Date: 3rd Saturday of each month, excluding December. The "Operator's House" adjacent to the Wireless Hill Museum, Wireless Hill Park, Ardross.